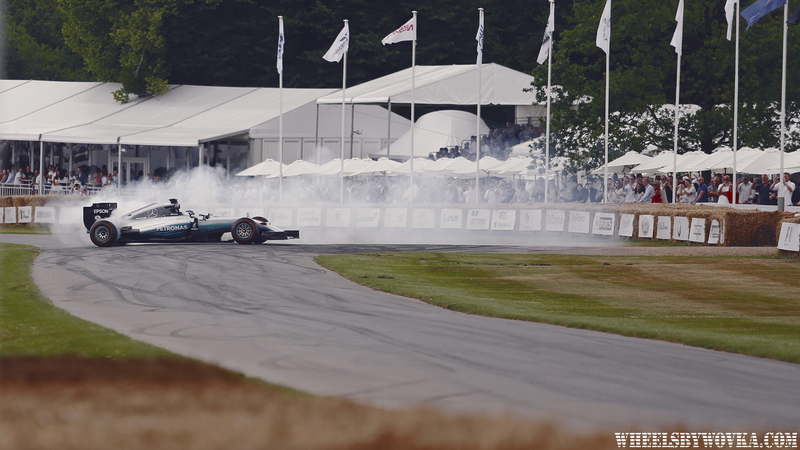 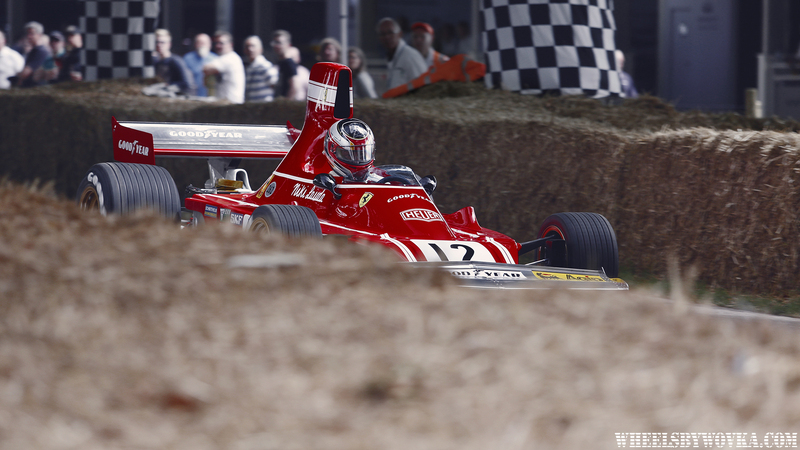 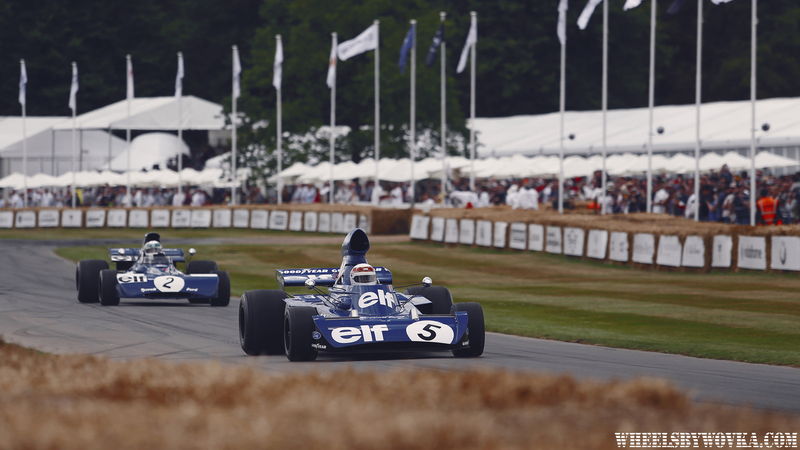 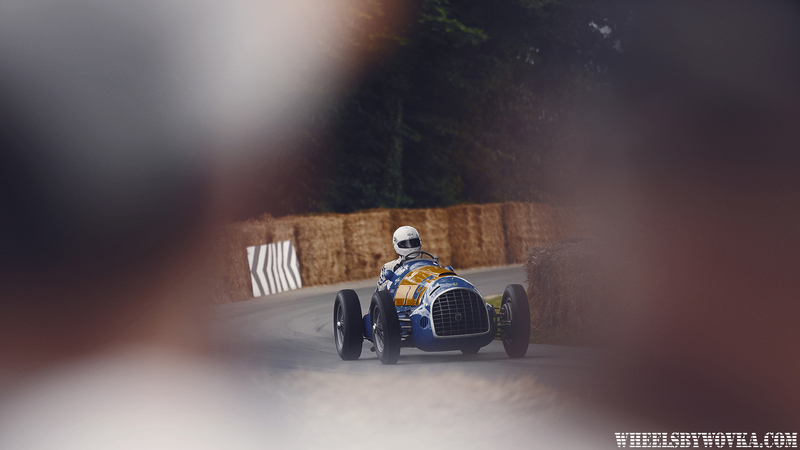 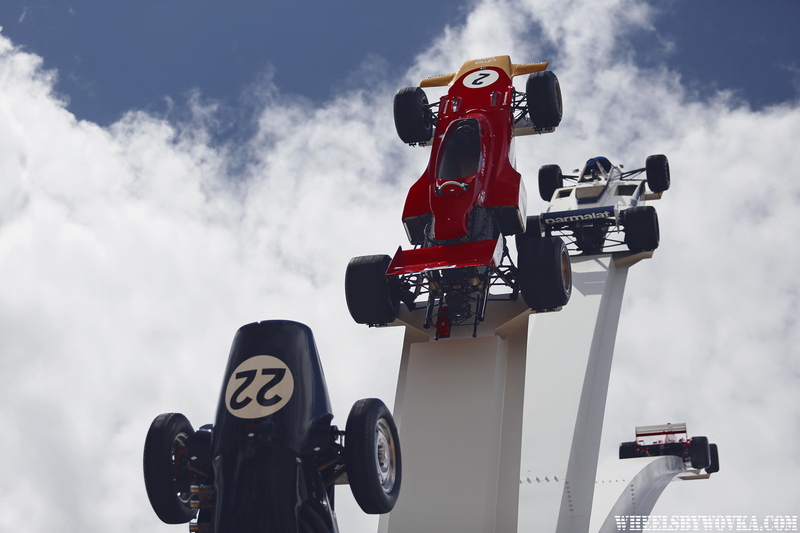 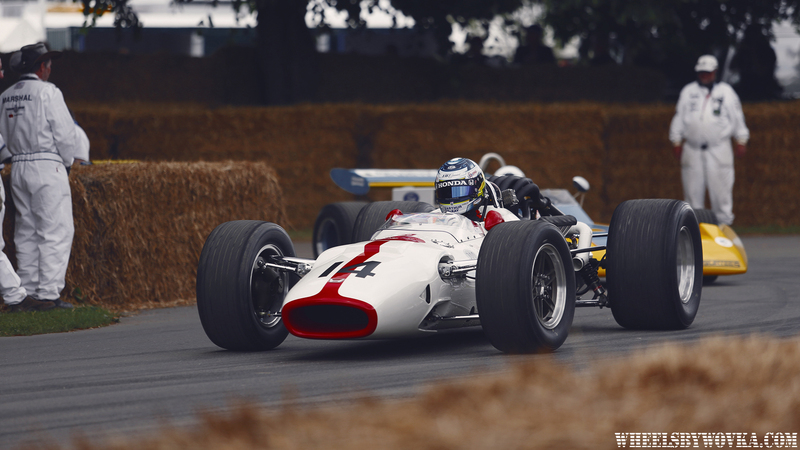 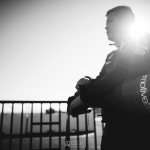 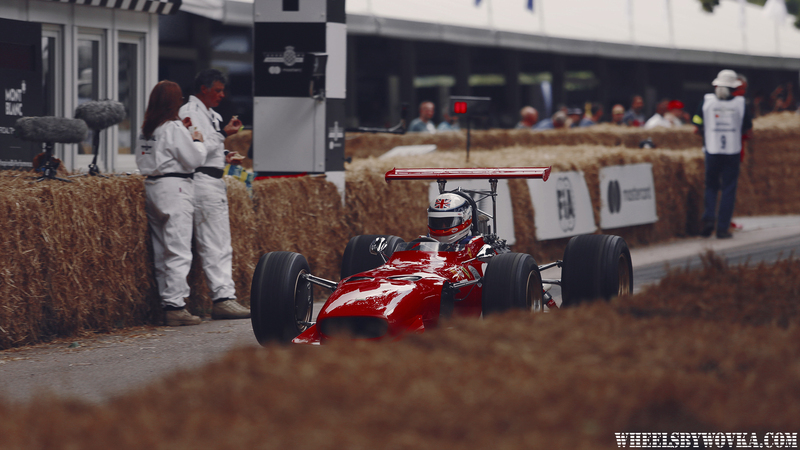 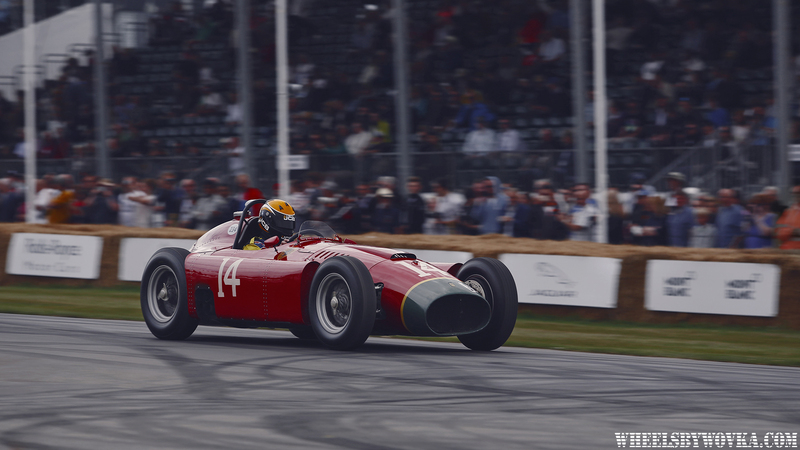 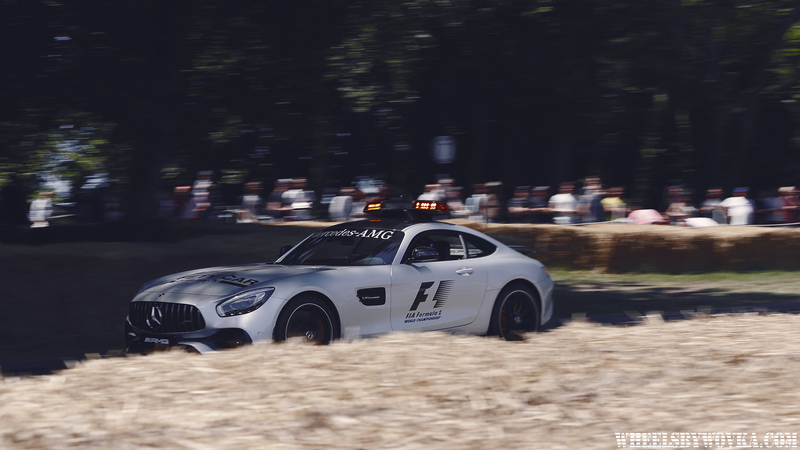 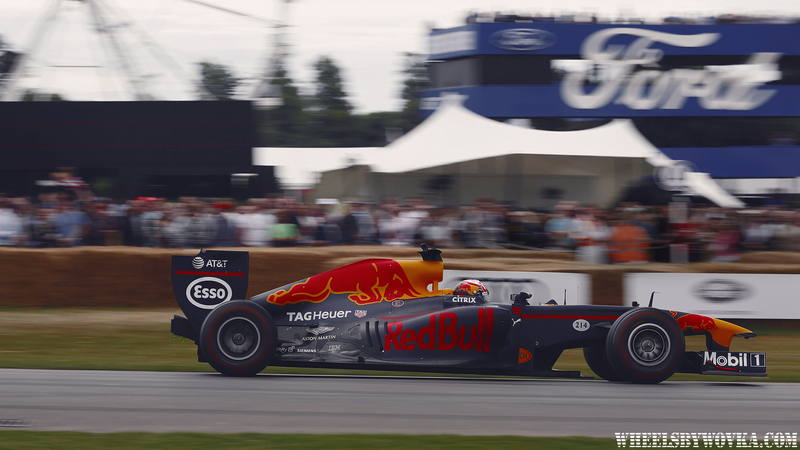 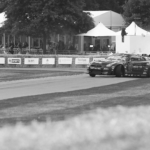 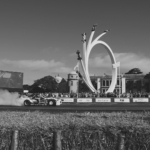 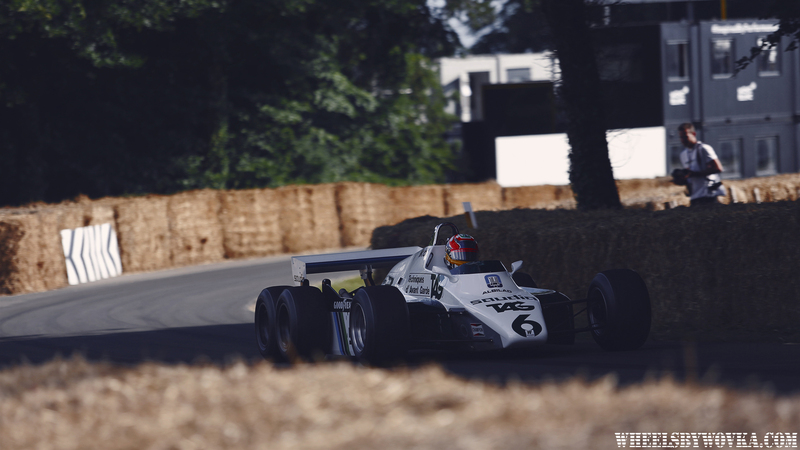 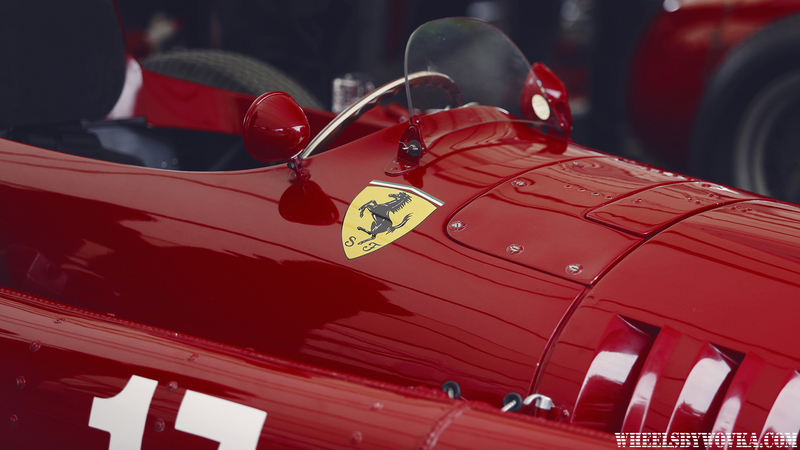 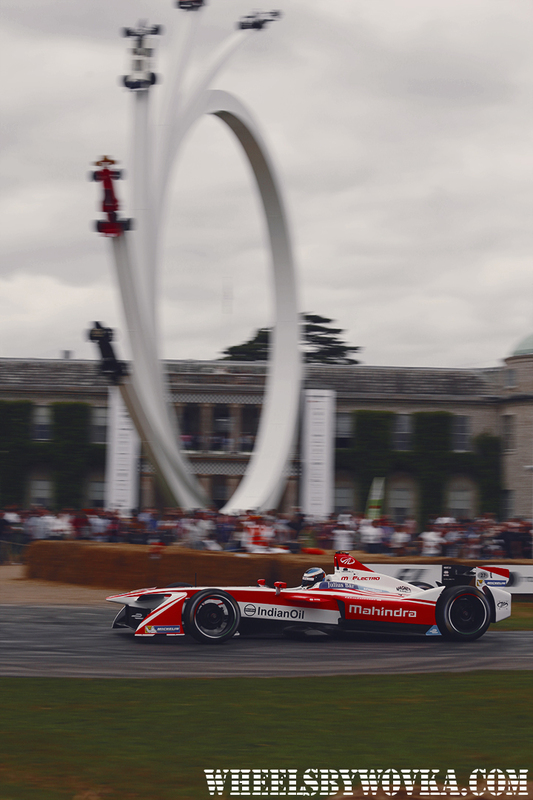 Goodwood Festival of Speed has a stunning line-up every year, but this time it was so much concentrated on Formula 1 and open seaters because the celebration of Bernie Ecclestone’s legacy as well as Ferrari’s 70s anniversary. 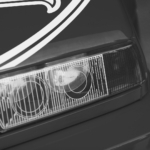 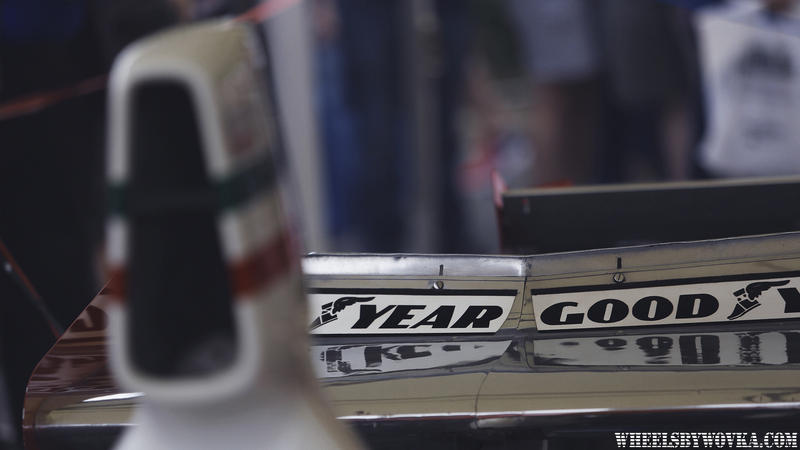 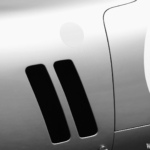 Niki Lauda’s legendary cars, Ayrton Senna’s, James Hunt’s, Derek Bell’s, Emerson Fittipaldi’s, Nico Rosberg’s – everything was there. 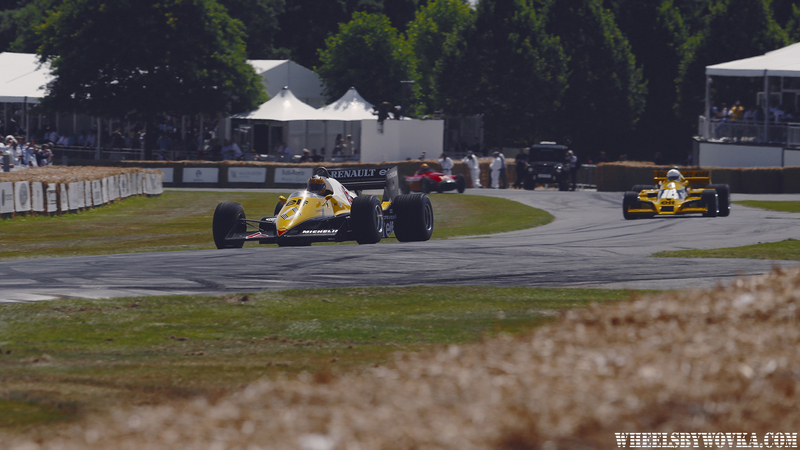 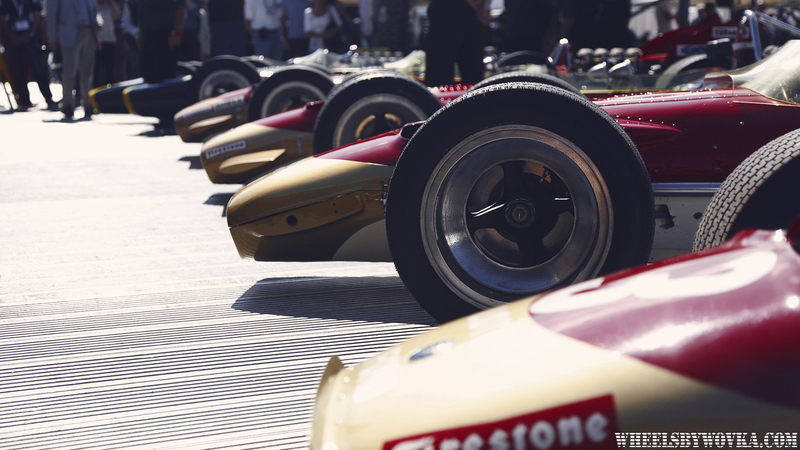 Full evolution of F1 car was on display. 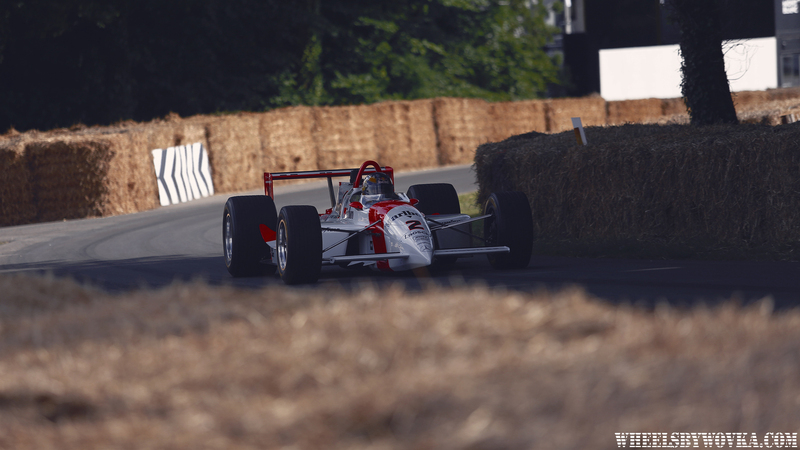 Pre-war single seaters, lightly pushed down with wings, aerodynamic era cars, turbocharged 1200+ hp monsters, amazing V10 vocal racers and modern almost silent cars, as well as Formula E.
Fastest Formula and second overall on the Goodwood hillclimb was the one and only Penske-Chevrolet PC22 piloted by Jeremy Smith with a time of 46,22, 4th place went to Mahindra M4Electro that Nick Heidfeld clocked at 48,59.